The game of football has seen a number of players who have gone on to become great players and legends. However, not all of them go on to be good managers, and in fact turn out to be terrible coaches. Here are five football legends who failed in football management. Tony Adams was one of Arsenal's greatest defenders and captains, and he led the side to many league and cup trophies. However, his managerial career was a total bust. 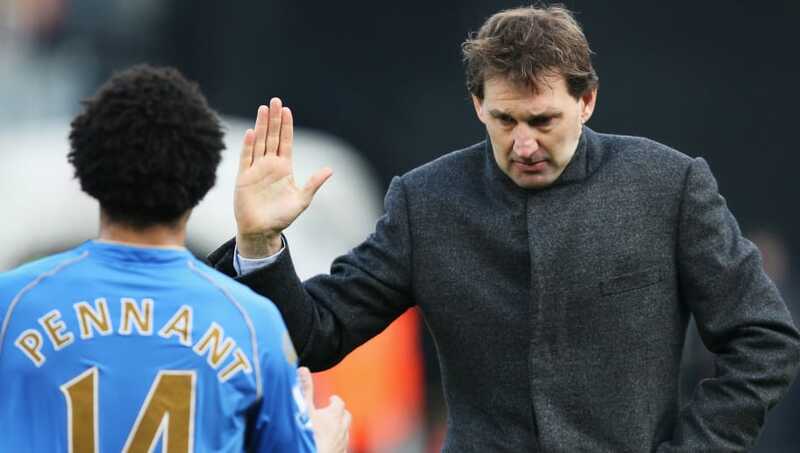 He started as the manager of Portsmouth, taking over from Harry Redknapp, but was sacked after registering only 10 points in 16 games. He made the move all the way to Azerbaijan to manage Gabala, but won only four games out of 22. He had one final fling with La Liga strugglers Granada but lost all seven games in charge. 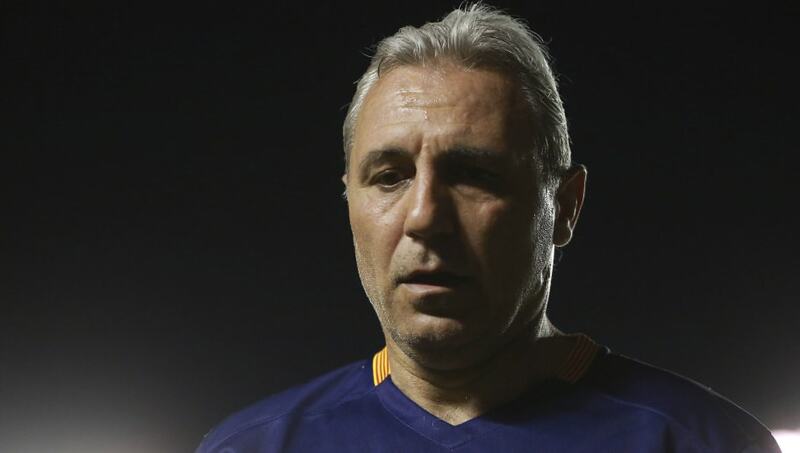 Hristo Stoichkov had a great playing career, even winning the Ballon d'Or when he was at Barcelona for whom he played seven seasons across two stints. However, his managerial career was a bust, starting with the Bulgarian national team. Having failed to guide the team to the 2006 World Cup and 2008 Euros, he moved to Celta Vigo which also ended in disaster. A few other managerial stints did not last long either. 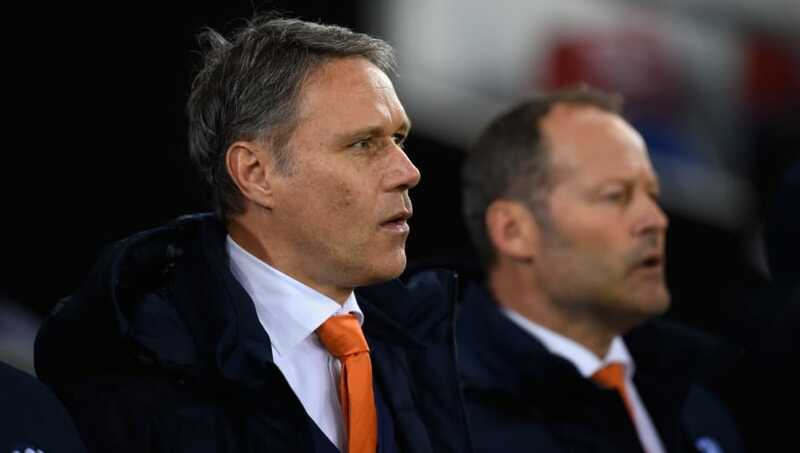 Marco van Basten was another player who had a fantastic playing career but did not have the same when he took over management. He was the head coach of the Netherlands national team but was constantly at odds with the players, especially Ruud van Nistelrooy. After two disappointing tournaments, he took over Ajax but only lasted one campaign, finishing 12 points behind Dutch champions AZ Alkmaar. 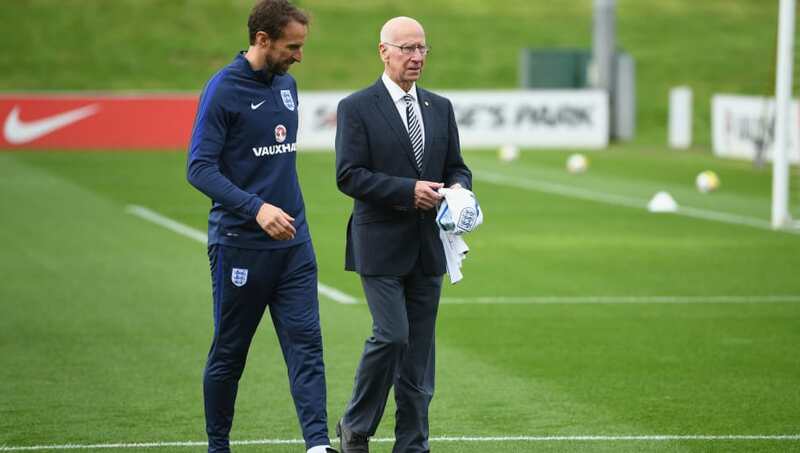 Sir Bobby Charlton was easily one of the greatest English players of all time, and was part of the England squad that won their one and only World Cup in 1966. However, he did not do well as a manager, having only taken over the reins at Preston North End as player-manager. The first season ended in relegation and he left the club during the second after a disagreement with the board. He did not take up another club, but was caretaker manager of Wigan Athletic for a brief period. 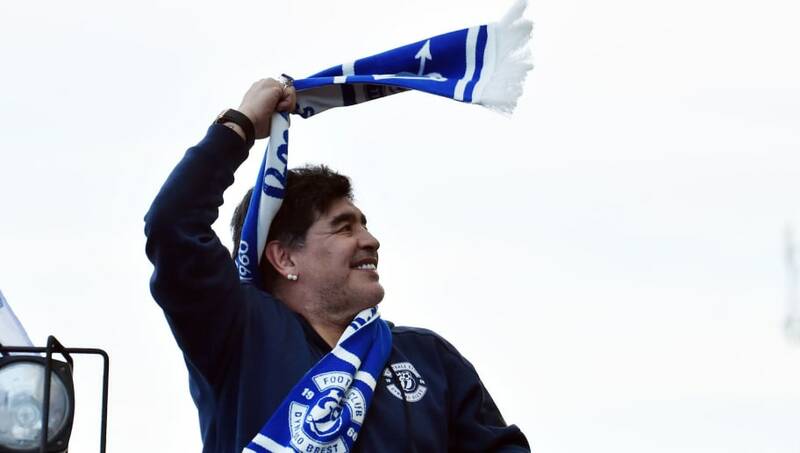 Diego Maradona was one of the world's best players, and is always in top three of the greatest players to ever play the game. Even though he led the Argentina side to a World Cup triumph, he could not do the same once he started his managerial career. He managed various regional sides over the years but nothing ever really worked out for him. 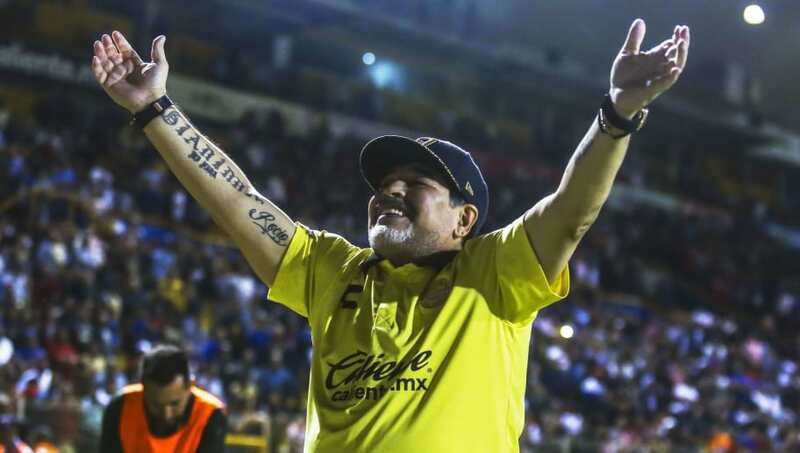 He was even handed charge of the Argentina national team for the World Cup, but could only take them to the quarterfinals, where they lost to Germany.